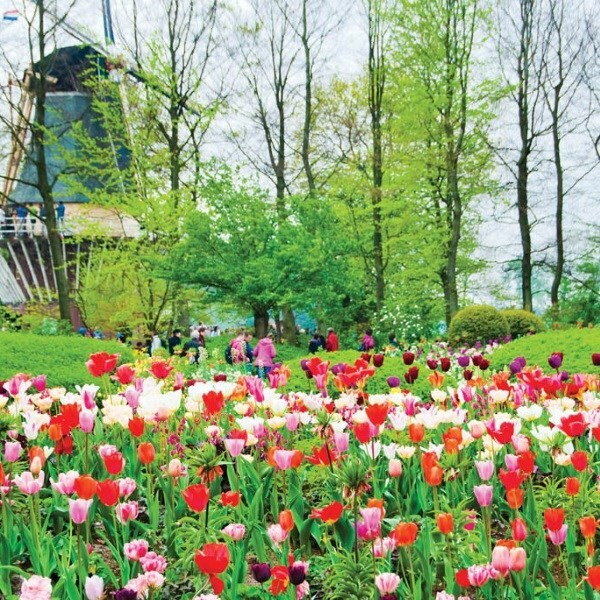 Make the most of a visit to the Dutch bulbfields over the Flower Parade period and marvel at the spectacular floats decorated with flowers accompanied by marching bands. Visit the Dutch bulbfields and marvel at the spectacular floats decorated with flowers accompanied by marching bands at the annual Flower Parade. 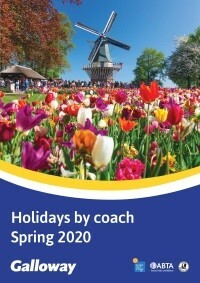 Also included are the spectacular Keukenhof Gardens and Siem Munster Tulip Factory. 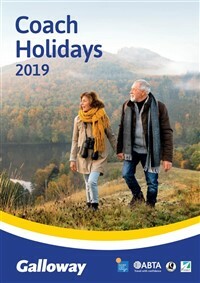 This holiday includes travel by Sapphire Star coach. Following collection from home, to join the coach for a short drive to Harwich for a morning ferry crossing to the Hook of Holland. On arrival in Holland, travel to Leusden and the Van Der Valk Hotel for three night stay with dinner, bed and breakfast. 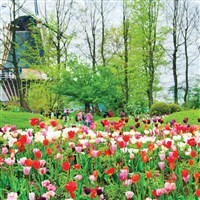 Discover the world famous Keukenhof Gardens, showpiece of the Dutch tulip industry, this morning with ample time to see the magnificent displays of bulbs in the wooded parklands. Later, travel through the bulbfields to view the annual Flower Parade on its way from Noordwijk to Haarlem. Travel over the unusual Houtribdiijk, a 27km dam crossing the waters between the Markermeer and Ijsselmeer connecting the town of Enkhuizen, to pay a visit to the town also known as 'Haring Stad' due to its historic links with herring fishing. Continue to the Siem Munster Tulip Nurseries where over 8 million tulips are grown each year. Enjoy a talk about the process and a guided tour through the greenhouses. This afternoon, travel to the historic port of Hoorn, home to many historic vessels, returning to the hotel via the 27km dam in time for dinner. Say goodbye to the hotel this morning and cross the Houtribdiijk for the last time and continue to the charming fishing village and resort of Volendam. 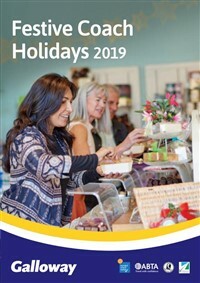 There will be time to browse the many quaint shops, explore the small streets unchanged for centuries and sit by the waterside before heading back to the Hook of Holland for the return crossing. 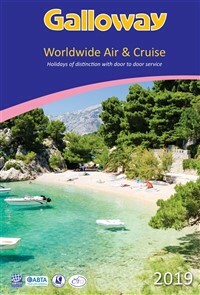 On arrival back in East Anglia, the door to door collection service will be waiting to return you home. The stylish, contemporary Van der Valk Hotel Leusden offers a great location and most rooms include a balcony with views over the surrounding countryside.